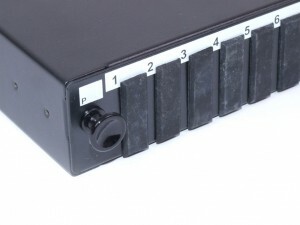 Our 19" Rack Mount LC Fibre Patch Panels come unloaded or pre loaded with a range of fibre adapters for both multi mode and single mode fibre.We have a choice of 1U, 2U & 3U fibre patch panel to buy at a cheap price configured for multimode and singlemode fibre cable. 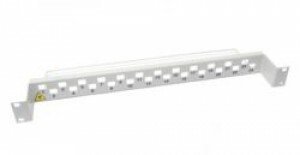 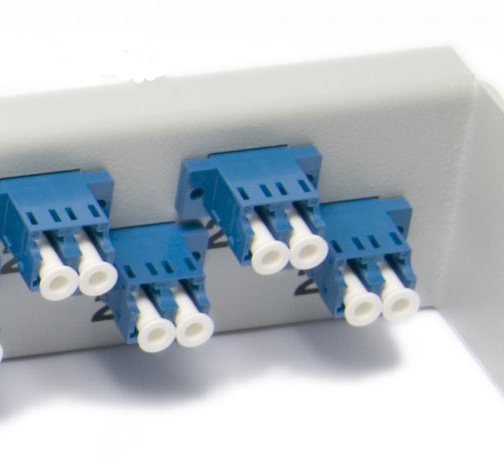 LC fibre patch panel is available with an 8 port, 12 port and 24 port configuration. 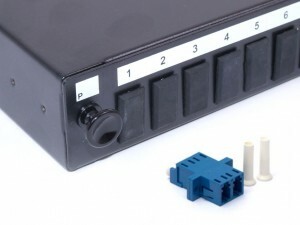 LC fibre patch panels designed for fibre splice and patch management. 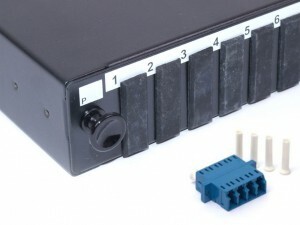 All patch panels are supplied with a cable management kit, cabinet installation is completed using the supplied fixing arms. 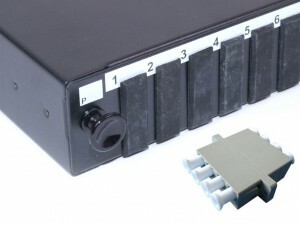 The LC connector series are small form factor (SMF) style options. 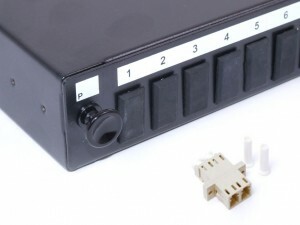 Each adaptor accommodates a two fibre connector, resulting in a high density solution ideal for server farm, data centre and general high fibre count installations. 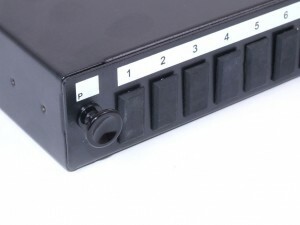 Pigtails are supplied separately on the economical models.